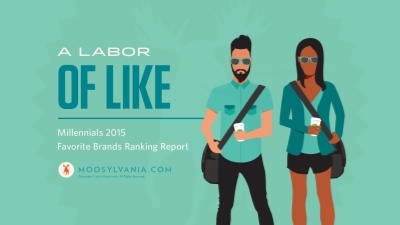 Brand ranking in which brands are listed as Millennial favorites. The survey is based on panel studies of 1,500 millennials (age 14-35). Participants had been asked to rank their top three most beloved brands.